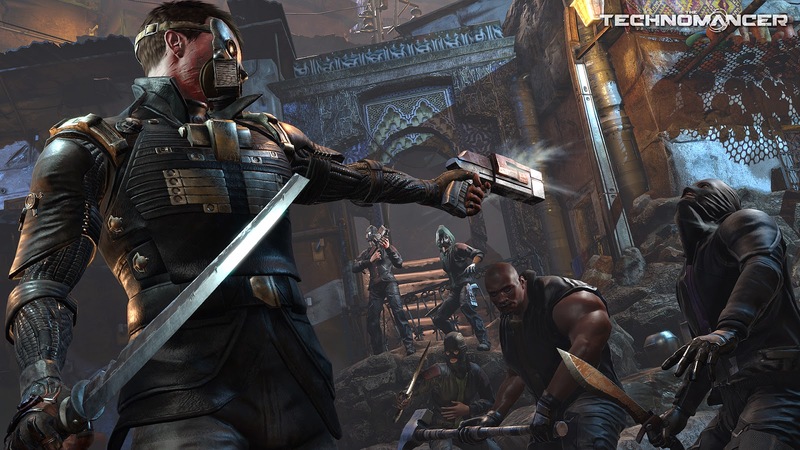 The Technomancer is a post-apocalyptic RPG from French developer Spiders. 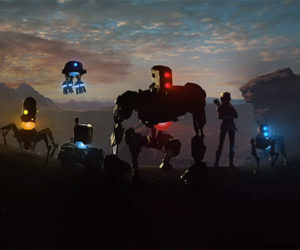 Set on Mars, the game follows an aspiring Technomancer as he faces a myriad of quests all while trying to escape his past. 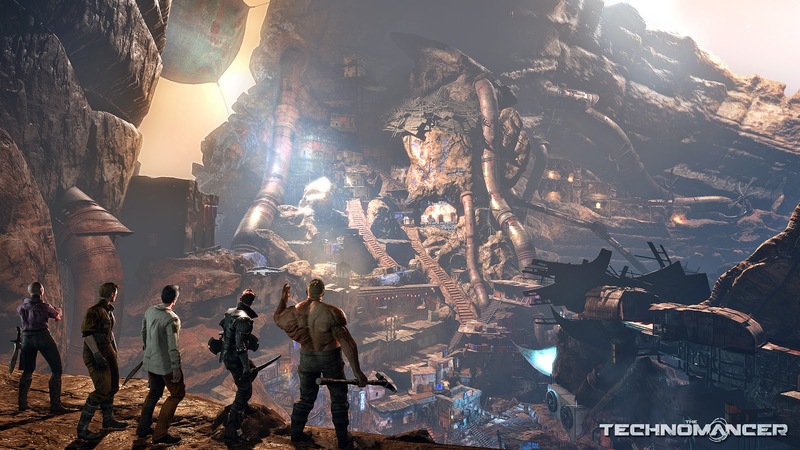 [These] screenshots show this Technomancer and his companions arriving at Noctis, one of the last strongholds of civilization on Mars. Noctis is one of the many locations you will get to explore during your adventure. 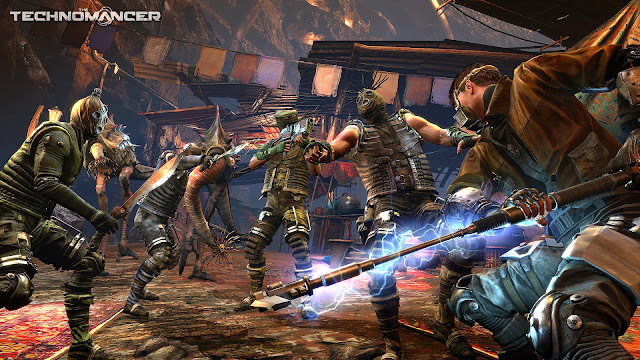 A "free city" that isolated itself from the War of Water, which opposes the grand Companies such as Aurora and Abundance, Noctis still holds great dangers: bandits, pillagers, and some dangerous creatures who will put your warrior skills to the test. For more information on The Technomancer check out our announcement post.